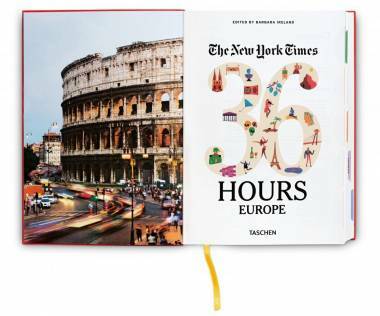 Through ancient wonders, world capitals, and tiny places with infectious personalities, Europe packs some serious travel punches. 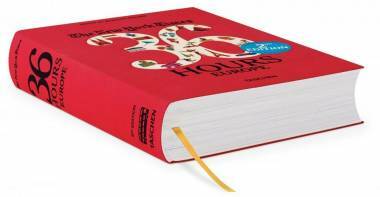 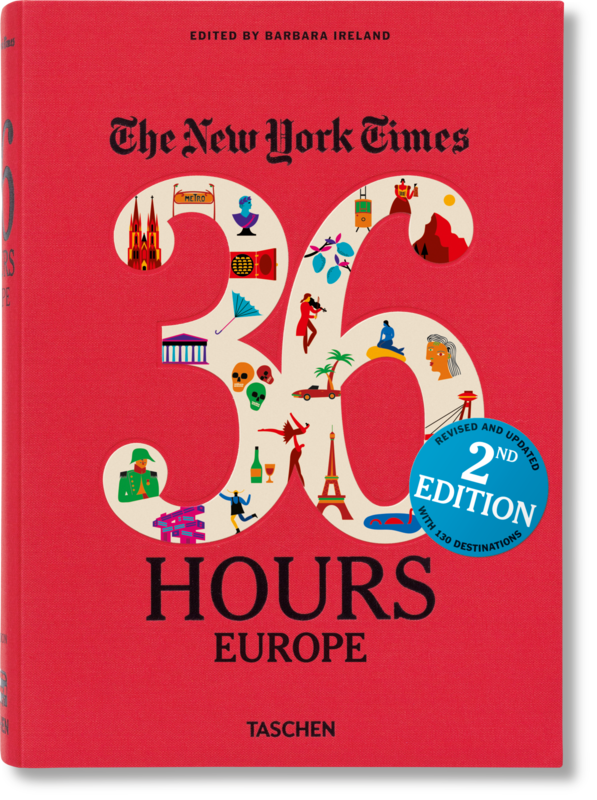 This revised and updated 2nd edition of the best-selling 36 Hours Europe offers 130 expert itineraries to reveal the continent’s brightest gems and best-kept secrets, from the Florentine Renaissance to Edinburgh fringe theater. 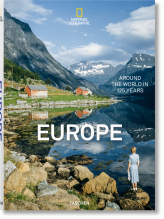 Through ancient wonders, world capitals, and tiny places with infectious personalities, Europe packs some serious travel punches.With more than 50 countries across its length and breadth, the world’s second-smallest continent makes up for size with its intricate cultures and abundant charms, boasting artistic masterpieces and architectural marvels as much as natural splendor. 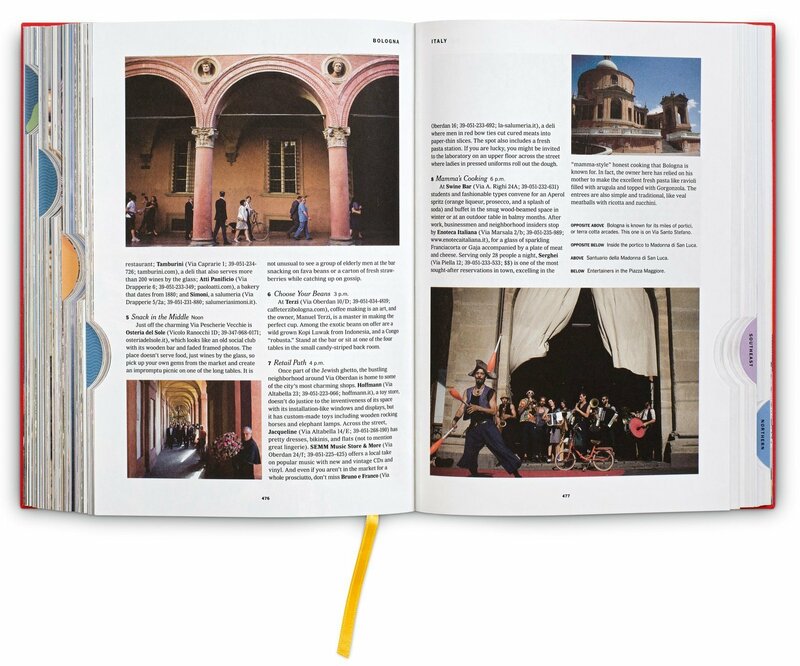 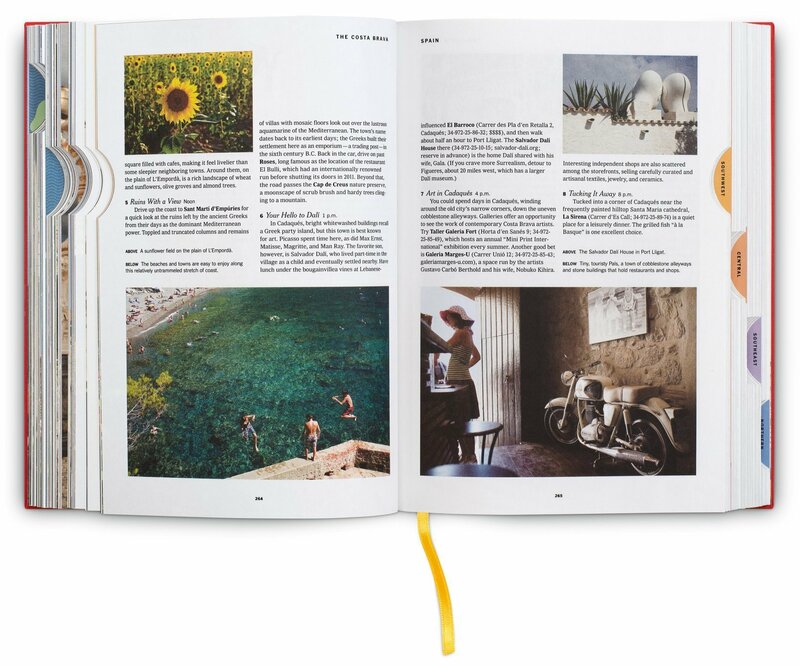 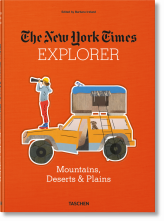 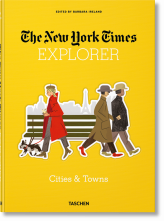 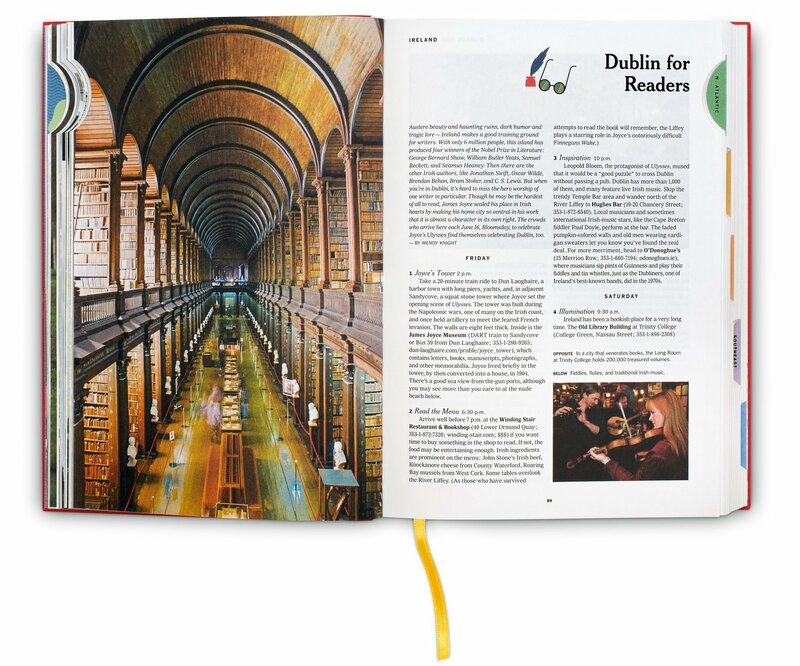 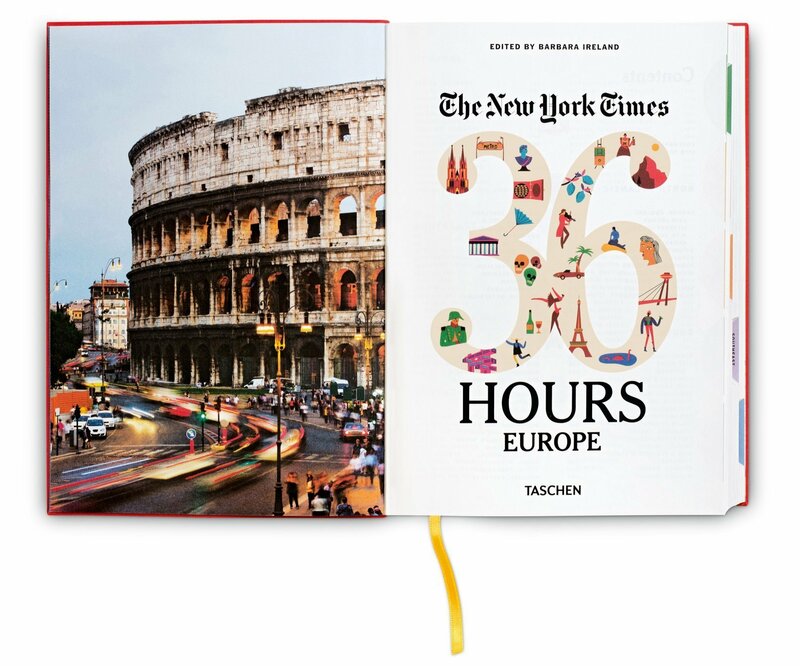 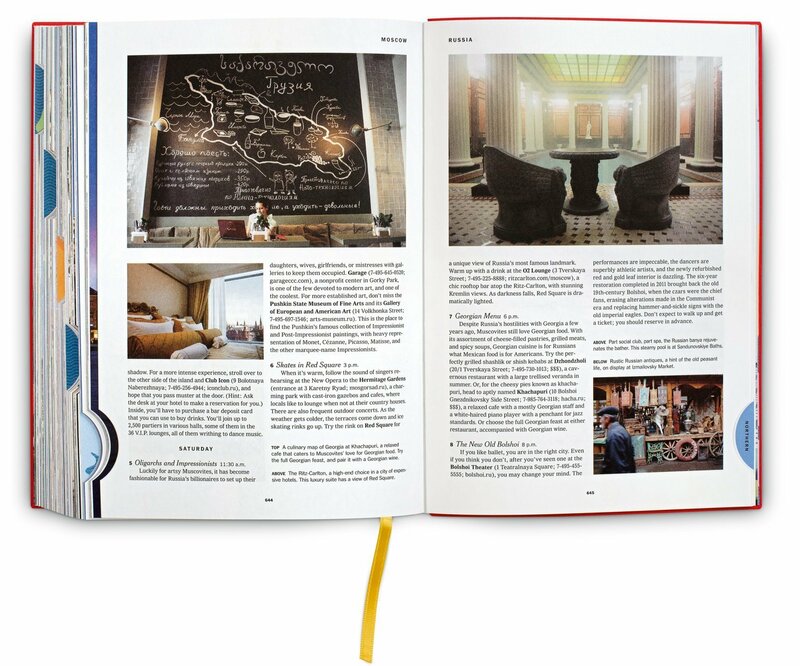 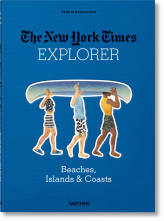 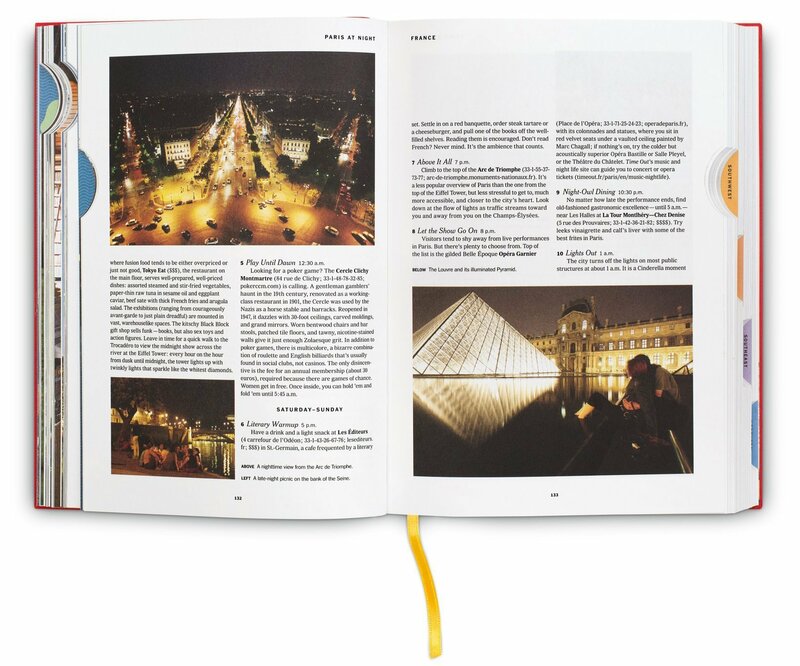 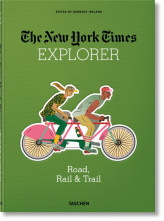 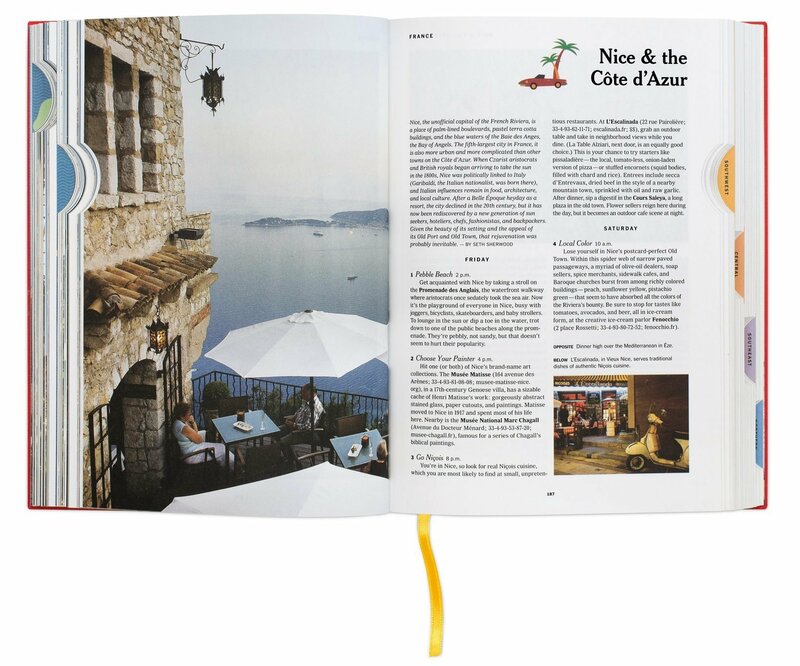 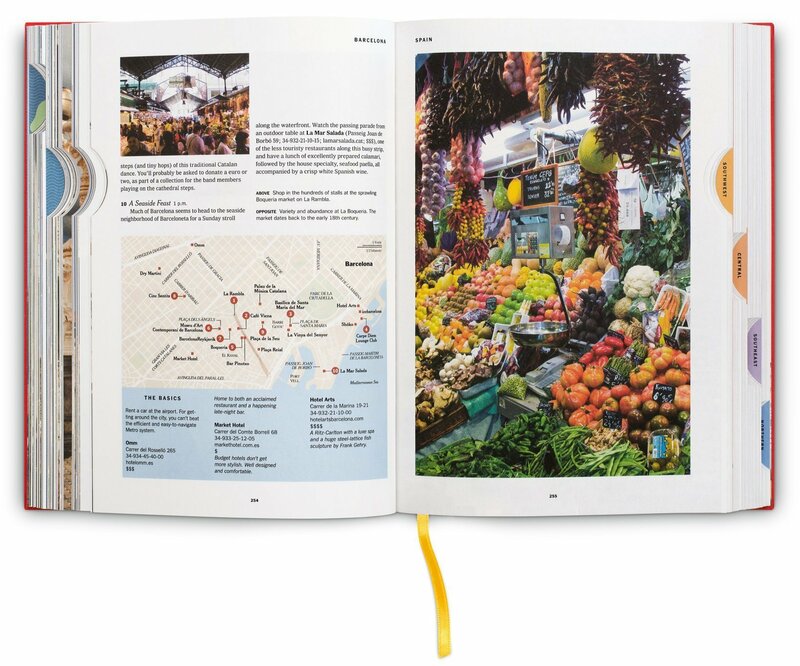 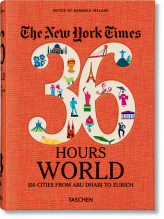 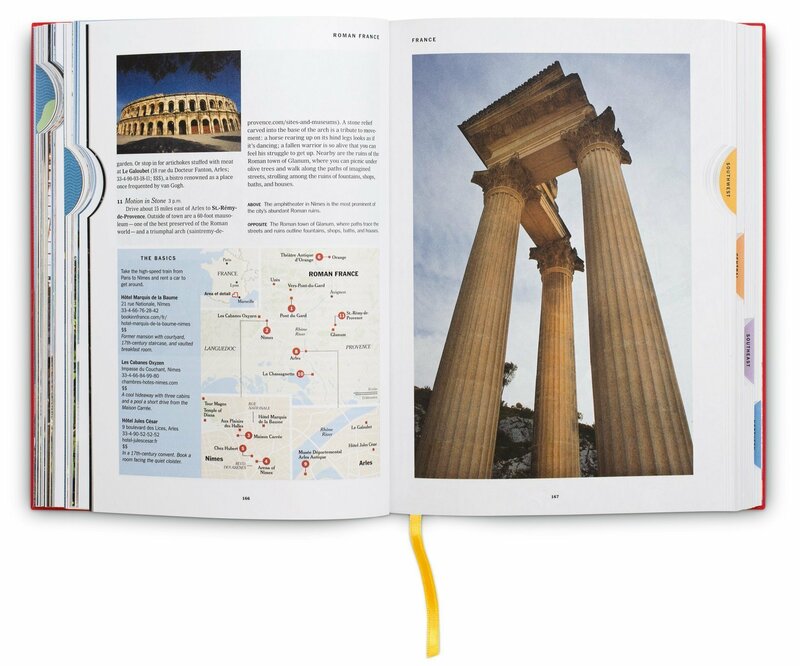 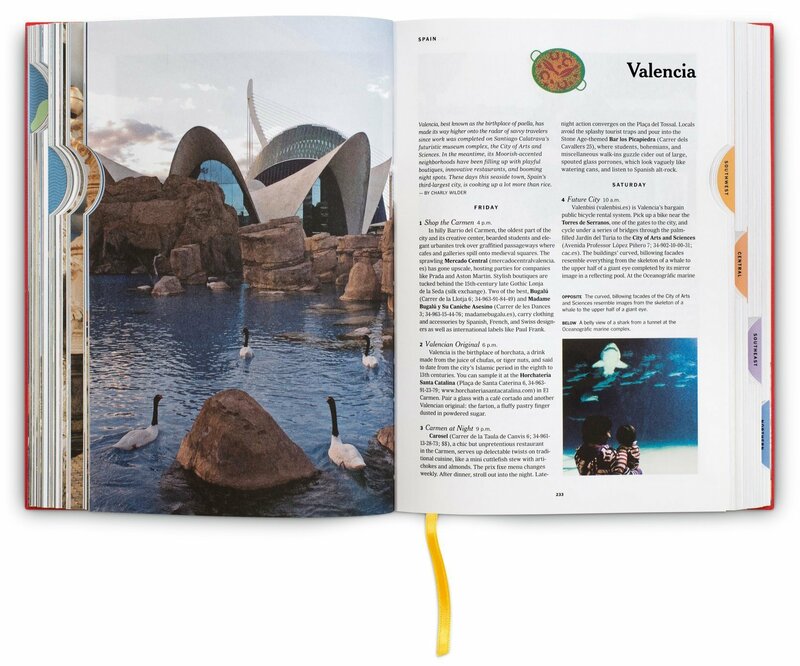 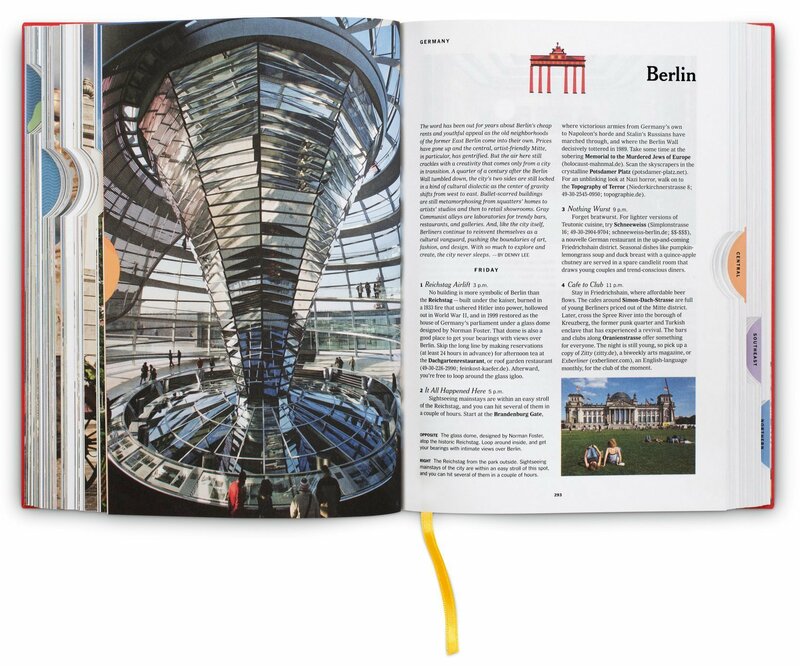 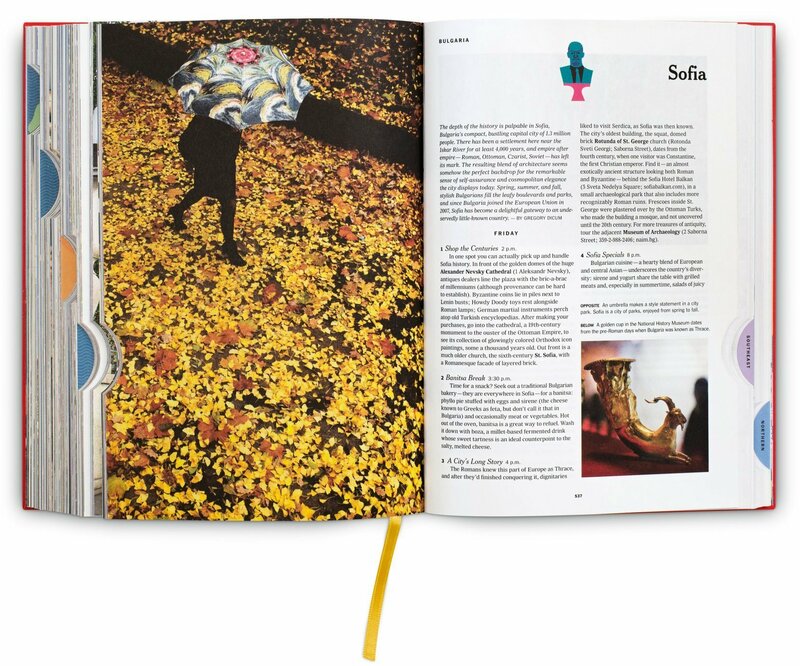 This revised and updated 2nd edition of The New York Times 36 Hours Europe offers 130 expert itineraries to reveal the continent’s brightest gems and best-kept secrets. 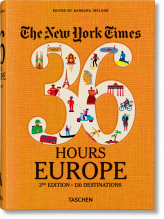 From Renaissance splendor in Florence to flamenco in Seville, from luxurious Lake Como to easygoing Lisbon, you’ll find the antique and the cutting edge, the renowned and the unexpected, and all distilled in neat 36-hour schedules, so you can transform your weekends into European adventures.